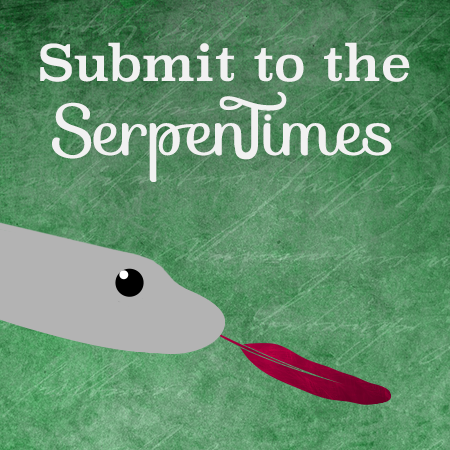 Any submissions for SerpenTimes should be sent to serpentimes.hol@gmail.com. ​Include your HOL name and House with your e-mail! 50 points max can be earned per issue from submissions. 40 points max can be earned per issue from exclusives. ​Write a story at least 250 words in length that includes the words in the list provided. Earn 1 point for each word utilized in the story. Any form of the words (change the tense, make them plural, etc.) can be used. ​Choose fellow HOL'ers for superlatives each issue. People from any house can be named and more than one person can be nominated for each superlative. Provide a reason (at least 1 full sentence) for the nominations.